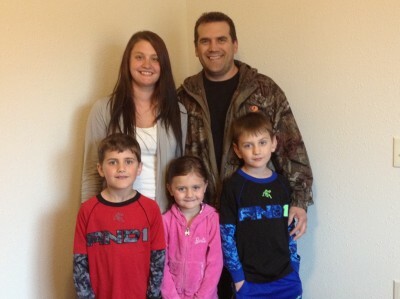 Meet the Yaroscak-Gangl family; Holly, Darin and their three children, Trent, Trevor and Jaycee. 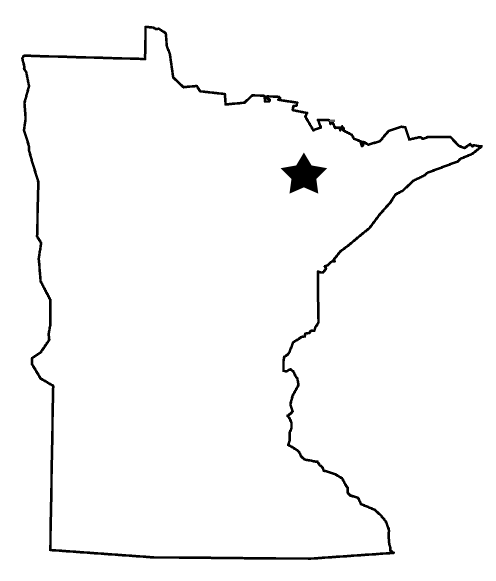 The family’s new home is the eighth and final home on the Brooklyn Block in Hibbing. Their new home was built in partnership with the Hibbing and Chisholm high schools.